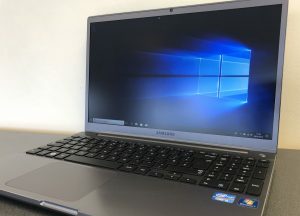 This Samsung laptop is in great condition, and running on Windows 10. It has an i5 processor, and a 1TB Hard Drive so plenty of space for storing all your files, photos, videos etc…. 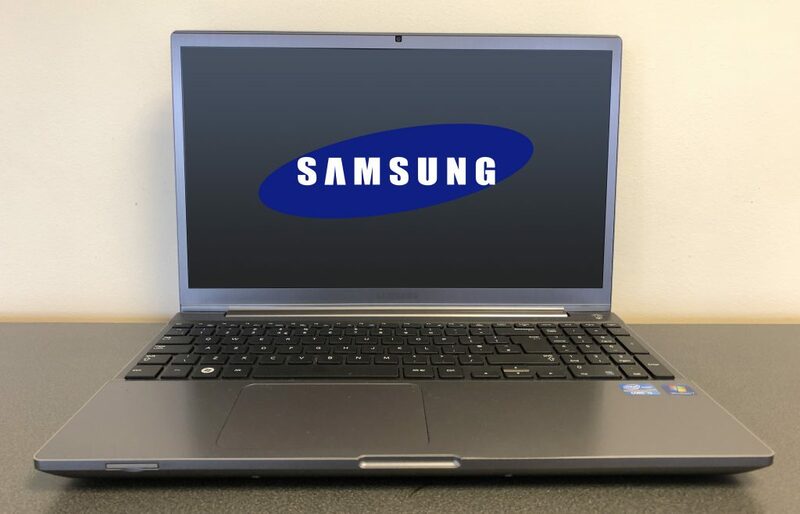 This refurbished laptop comes with the battery charger and also a 3 month warranty from ISCAdigital. For more information please get in touch via phone or email, or come into the shop and see us! ← Is Your Data Backed Up?